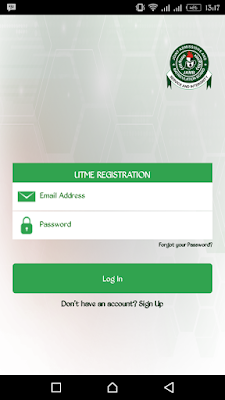 JAMB Mobile Application 2019 – Download Mobile Application to Register for JAMB UTME & DE Here. If you need us to help you with more updated information at the right time about JAMB Mobile Application 2019. Kindly provide us your phone number and email Address in the comment box below. Also, feel free to ask any question pertaining to this guide.